Argentinian faucet manufacturer Franz Viegener has made its Premium Collection of bath faucets widely available in the U.S. market. 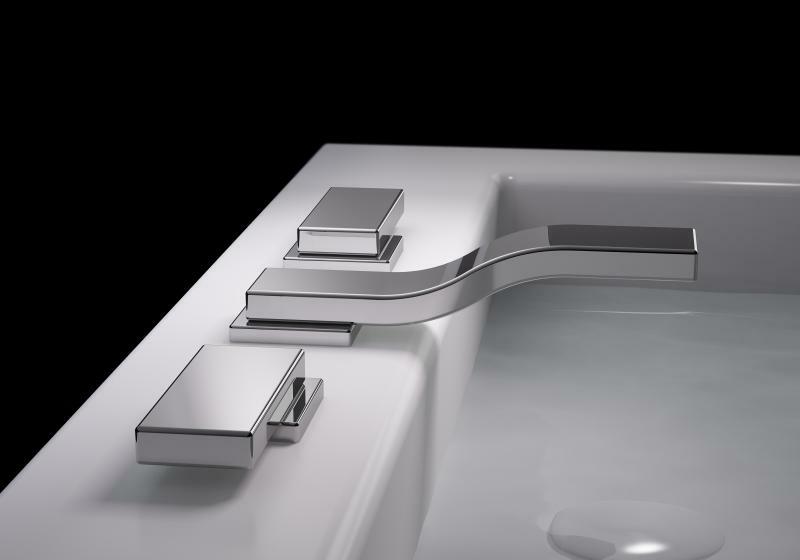 The recent country-wide introduction marks the company’s efforts to serve the U.S. bath market. 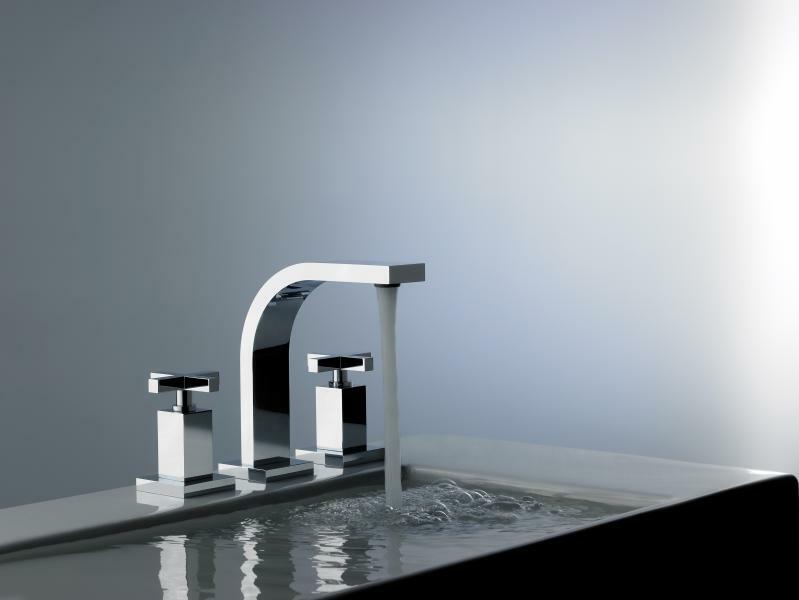 The company has maintained a North American headquarters and distribution center since 2013, but its Premium Collection faucets have until now been available only selectively. The low-lying Skyline features long, minimal lines and subtle curves. The lavatory faucet spout (pictured) extends 5 ¾ inch, and is manufactured from all brass. Franz Viegener started as a German beer-tap manufacturer in 1899, but the founding family moved to Argentina to create the faucet manufacturer in 1921. The company says both its German and South American roots contribute to fixture styling and engineering. Premium Collection looks include boxy shapes and clean, straight edges in a wide variety of shapes. “The Franz Viegener brand subscribes to the ‘methodical and steadfast’ marketing school of thought," says John Weinstein, the director of Franz Viegener North America. "We do everything with intention; this is a museum-quality brand focused on the long term. We were not going to introduce our products until we had the right products and the right dealers in place. We are comfortable knowing that we have all the pieces in place to ensure the success of the brand and we look forward to working on exciting projects with architects and designers who appreciate the value, quality and aesthetic we bring to the table." The Dominic collection boasts curving shapes with straight edges. The lavatory faucet (pictured) stands 7 ⅛ inches tall, and comes with either lever or cross handles. 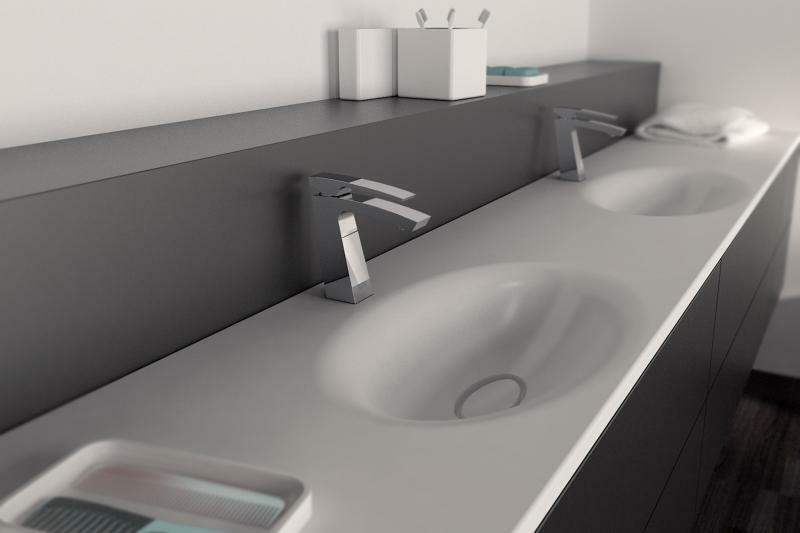 Though lavatory faucets are the collection’s centerpiece, each of the collection’s 12 designs include a variety of complimentary fixtures, including tub fillers, shower heads, and accessories. Each look is available in either six or eight finishes, with options including polished nickel, polished chrome, oil rubbed bronze, brushed nickel, black chrome, rose gold, polished gold, and brushed gold. Buzz is a balanced design with a strong, pyramid-shaped base and a single handle handle. The fixture stands 6 ⅛ inches and is made from all brass. This story was updated to include the quotation from John Weinstein on 3/21/18.